If you are among people who have a strong passion for travel, sure that you will carry a heavy “duty” on your shoulder. You must keep searching. Searching the whole world to find destinations that are remaining under-the-radar. Searching for spectacular places which are still unknown to other “hungry” travelers. 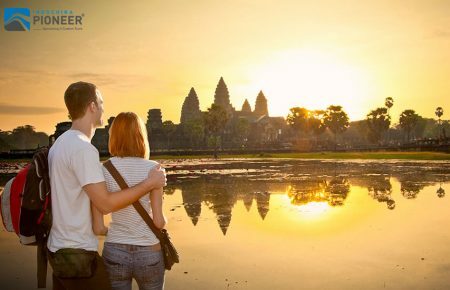 And in this small writing piece, with an initial intention of giving you a hand, we want to introduce a list of secret places in Southeast Asia, with a high potential in creating amazing holidays. 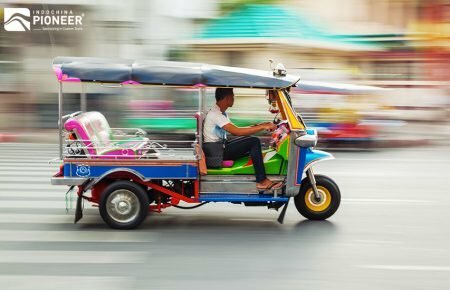 Phuket is a heaven in beach lovers’ hearts, but the tourist crowds and traffic jams all the time are two big problems that many people are afraid of. 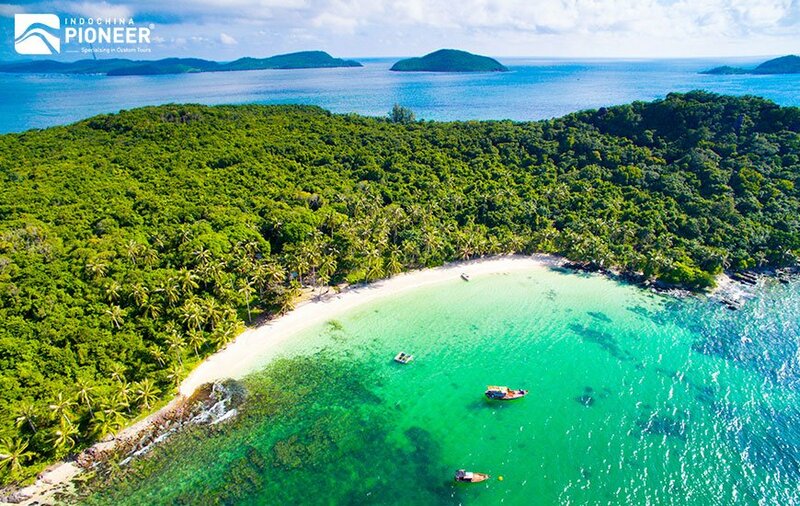 So if you are finding a “peaceful” alternative of Phuket, then you should look no further than Phu Quoc, voted The Cleanest and Most Beautiful Beach In The World’ by ABC News in February 2008. With such acclaim thrust upon its shores, it’s no wonder that Phu Quoc is steadily rising on many travelers’ must-visit lists. Apart from its beaches, Phu Quoc offers night squid fishing tours, which give you an opportunity to catch your own song for dinner! Don’t worry if you don’t manage to catch anything though – the crew will prepare squid congee for you. Regular snorkeling and fishing tours are available as well. For travelers not into fishing, Phu Quoc has waterfalls nearby Duong Dong Town, fishing villages open for visiting, as well as night markets to get your grub on. 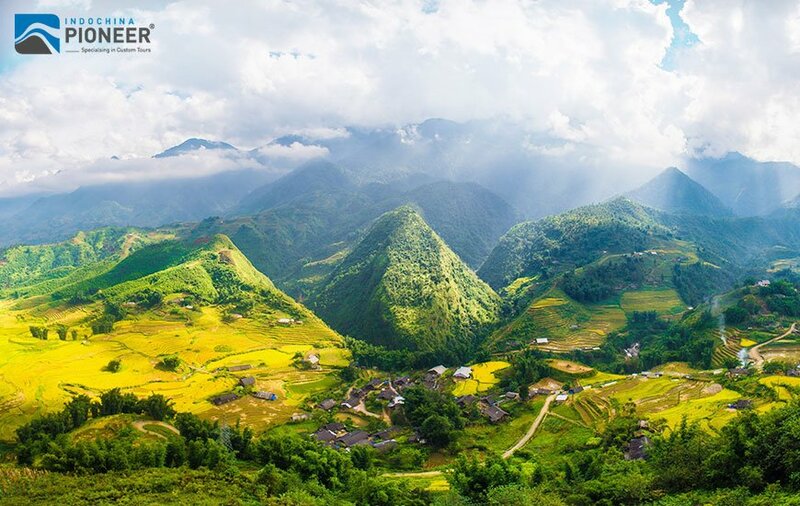 Famous for its rugged scenery and cultural diversity, Sapa is a frontier town in northwest Vietnam, lying in the Hoang Lien Son mountain range near the Chinese border. Host to many hill tribes, Sapa is an ideal location for trekking, with various mountain and rice terrace ranges for travelers to scale. 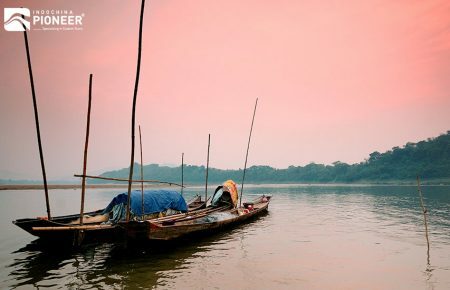 Majestic mountain ranges, enchanting rice terraces, unique ethnic villages, and spectacular waterfalls are what will wait for you in the town from fairytales. A must-do Sapa trek is Muong Hoa valley, which is very suitable for first-timers and trekkers at the beginning level, and the best treks will take you days. Hike your way through terraced rice fields, streams and waterfalls and spend your time meeting the locals and crashing over at their homes. With advanced trekkers, the highest mountain in Indochina – Mount Fansipan -is a beast to conquer. The second largest island in Cambodia, Koh Rong, also known as Monkey Island, is a relatively new settlement, only being established as a travel destination in 2008. While Koh Rong looks like any other island on the first glace, this jewel of an island is unlike most other South-East Asian offerings. 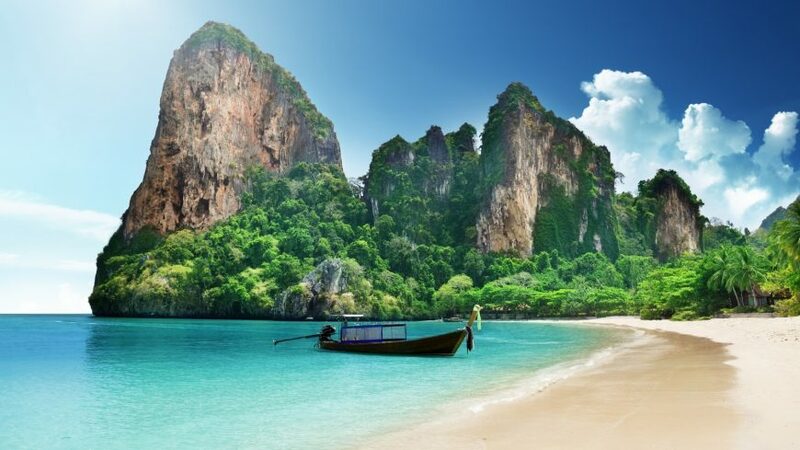 If you are so tired of with the over-sparkle city lights, Koh Rong will be the ideal escape offering untouched beaches and a relaxed way of life. They’re really quiet, with no cars, roads or traffic. However, there’re a number of activities for its admirers, for examples: visiting local islands, meeting the villagers, going paddle boarding, taking exploratory dives, cooking with the local chefs or drinking wine in the overwater restaurants. There are marked walking trails throughout the island, but most of the island is made up of the jungle. However, if you can get over the lack of transport, Ko Rong offers over 43 kilometers of untouched beaches of varying lengths and coloration.